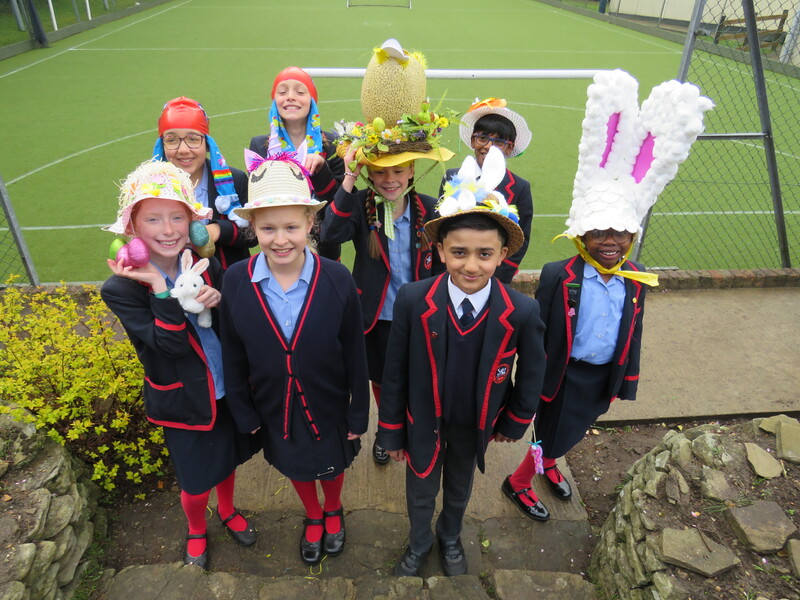 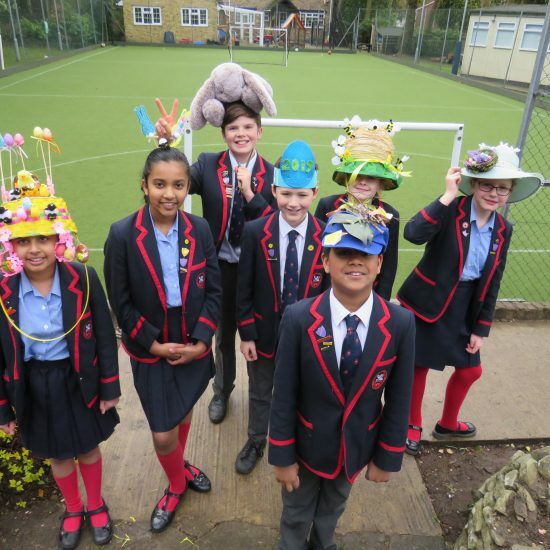 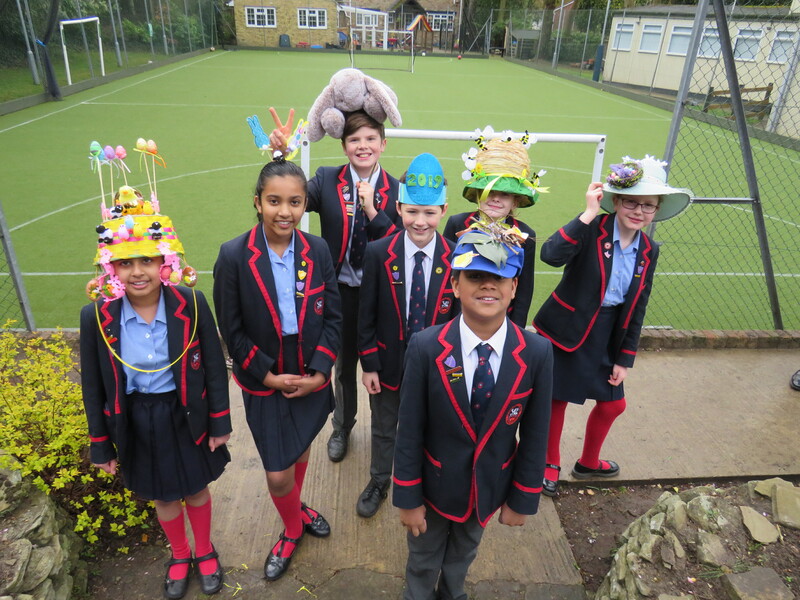 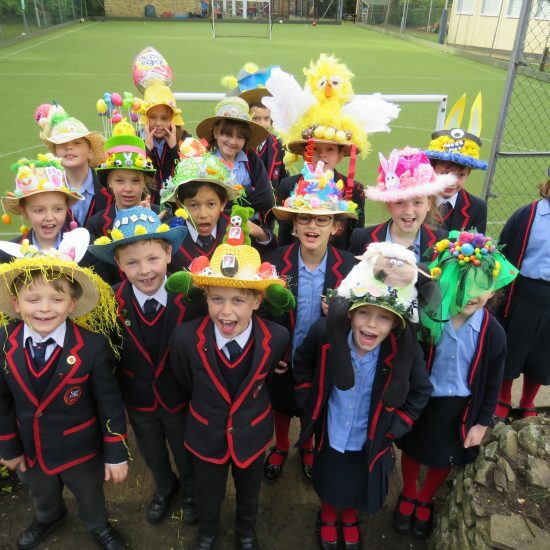 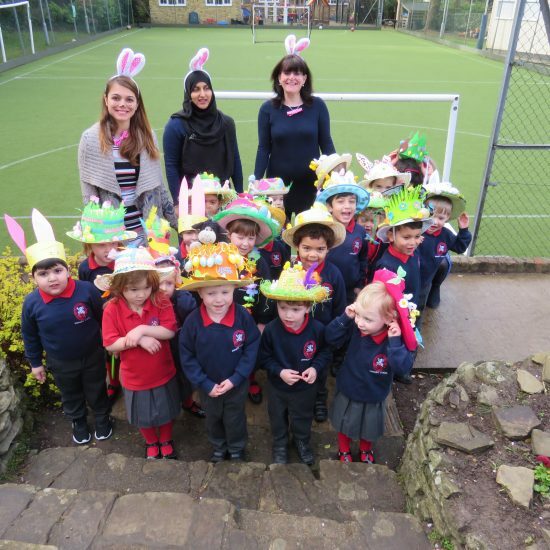 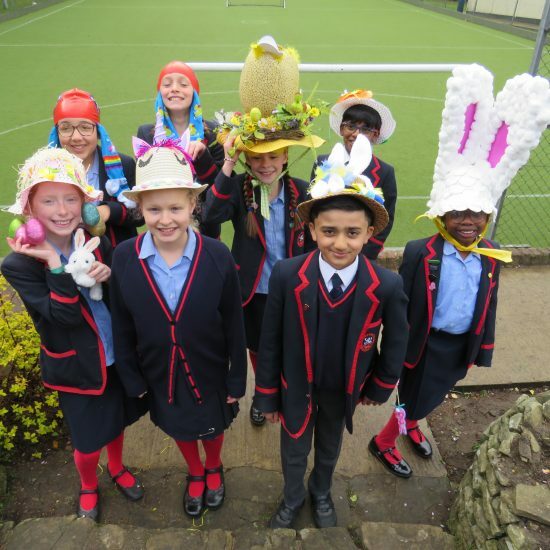 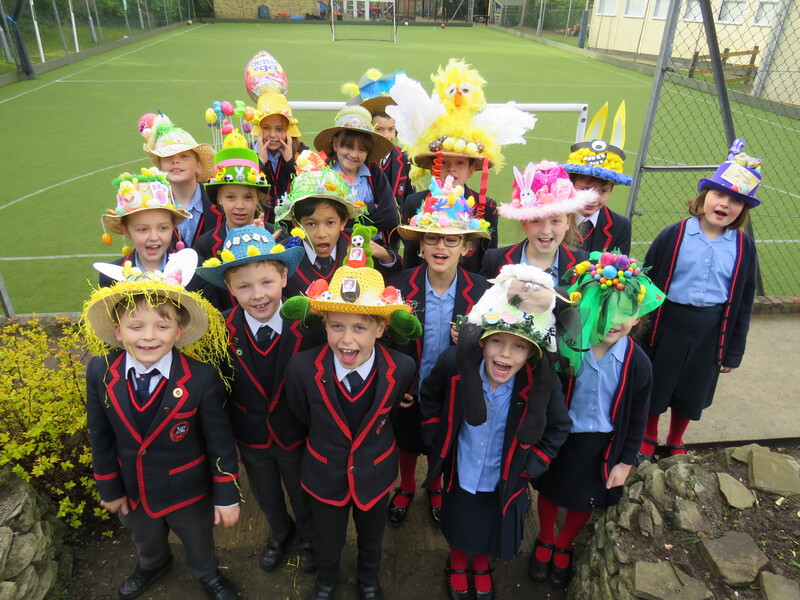 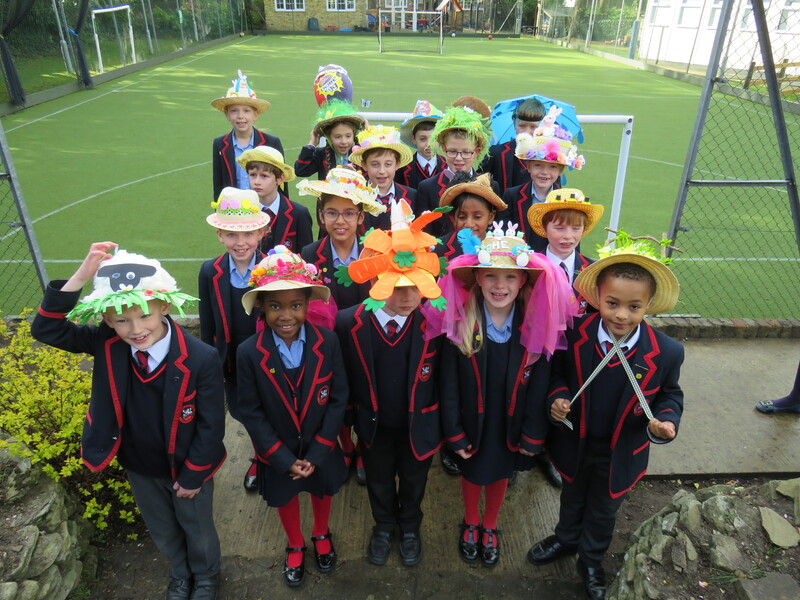 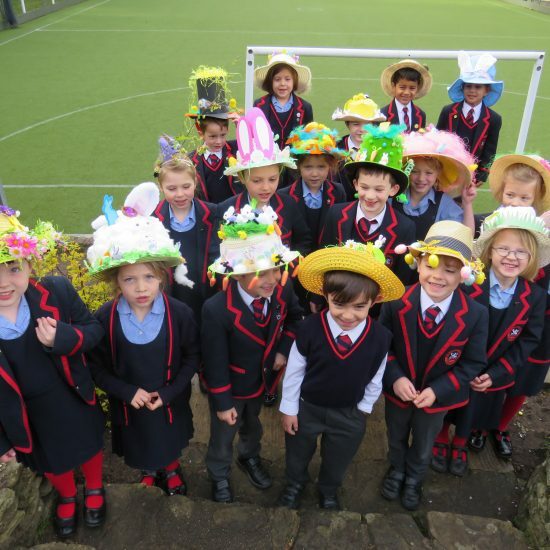 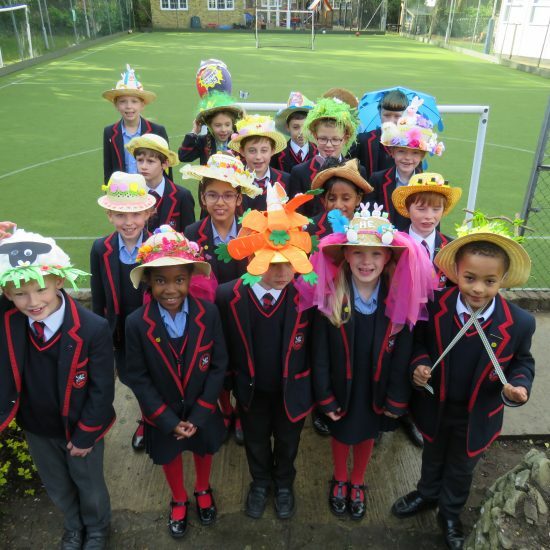 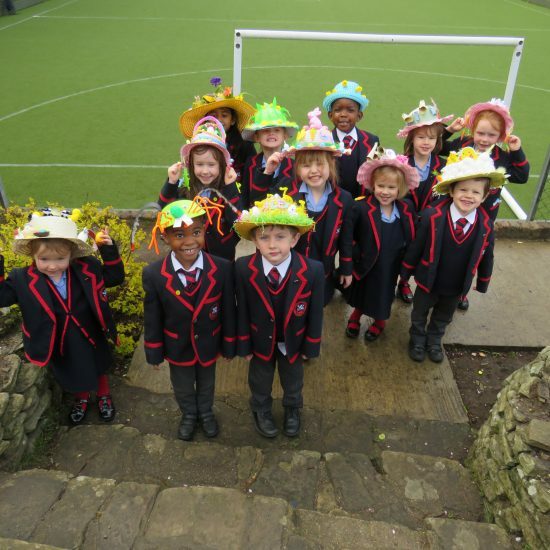 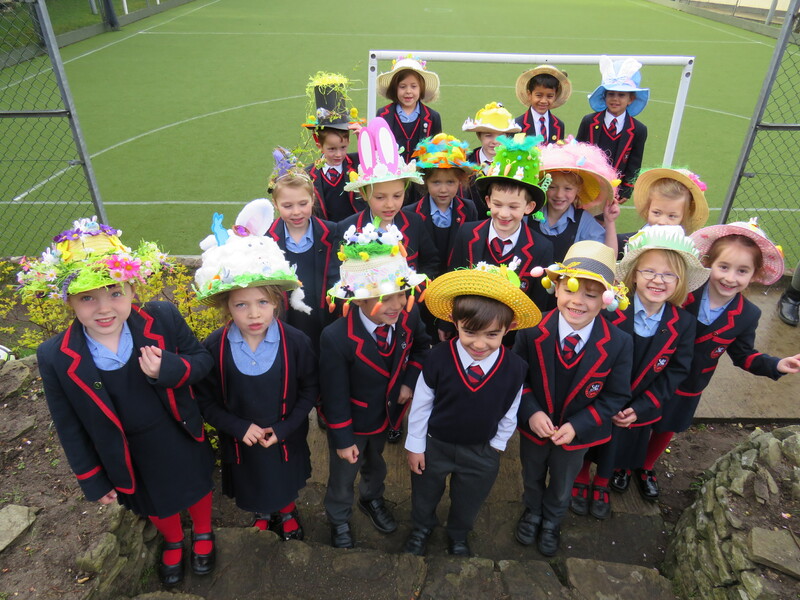 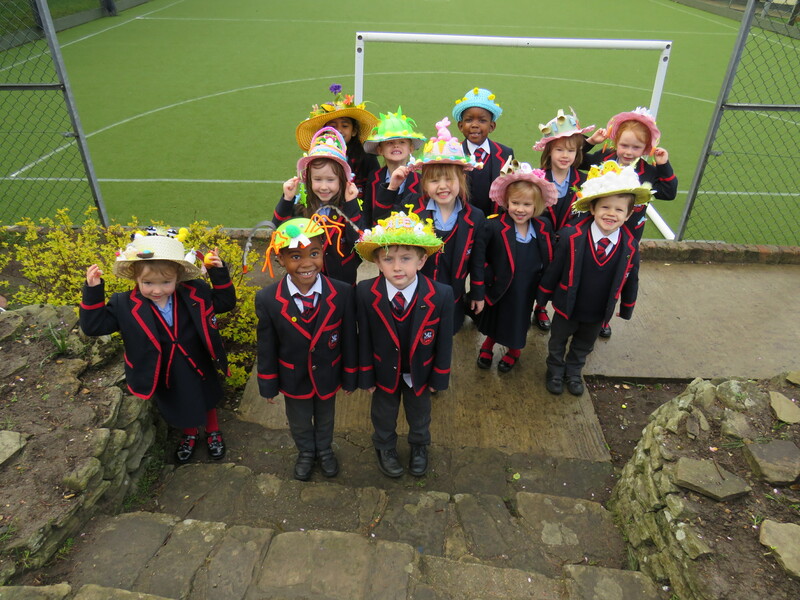 We all enjoyed the Easter Bonnet Parade; there were bunnies, chicks and eggs galore along with the more unusual beehive, unicorn and the very topical ‘BR-EGGXIT’. 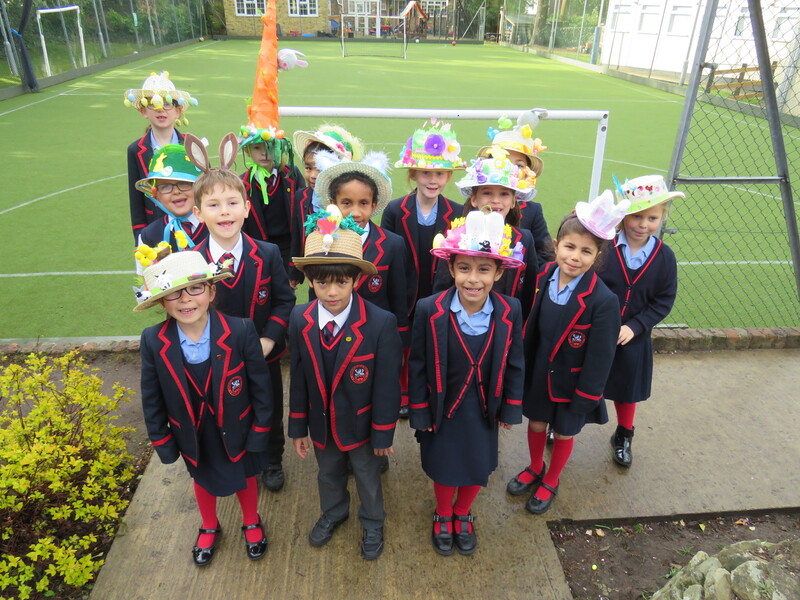 Congratulations to the children (and parents) on their amazing creativity and thank you to all those parents who provided cakes for the FOL sale. 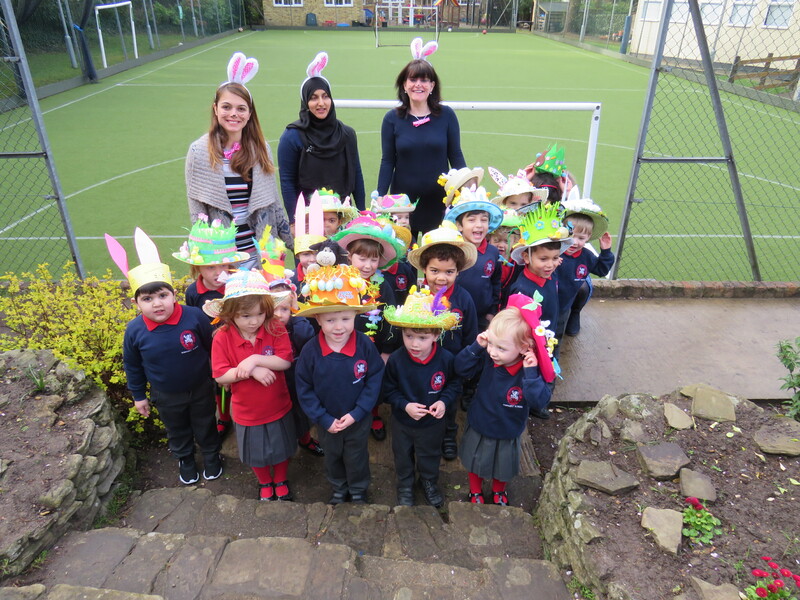 The children were delighted to receive an Easter Egg courtesy of the FoL. 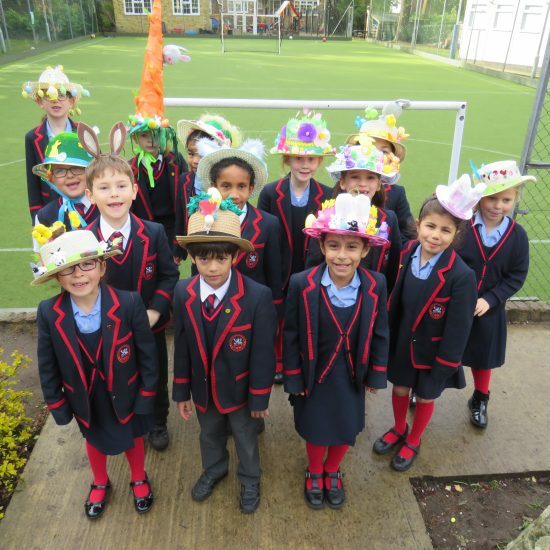 Wishing you all a lovely Easter Holiday.